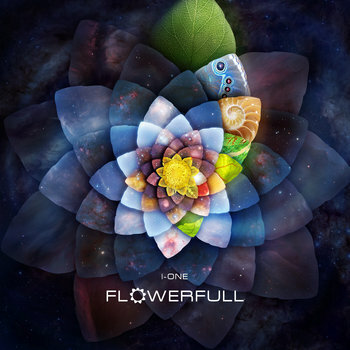 I would like to present you our new album made by czech producer I-One - "Flowerfull". Music was inspired by shapes of petals, seeds and blossoms and apart from synthetizers there are sequences of acoustic instruments and field recordings. Multi-instrumentalist Ivan Jašek aka I-One, from Brno Czech republic, is active in Shivanam band and many other projects and they are roaming music festivals in Europe summer time. Their music can be described as psychedelic world music played on electronic and ethnic instruments, guitars, flutes, indian, middle-east and african drums. We are available as well on Spotify, iTunes, Google Play etc.